Matt Konczos will enter his second season in the Ginetta GT5 Challenge this year with Fox Motorsport. 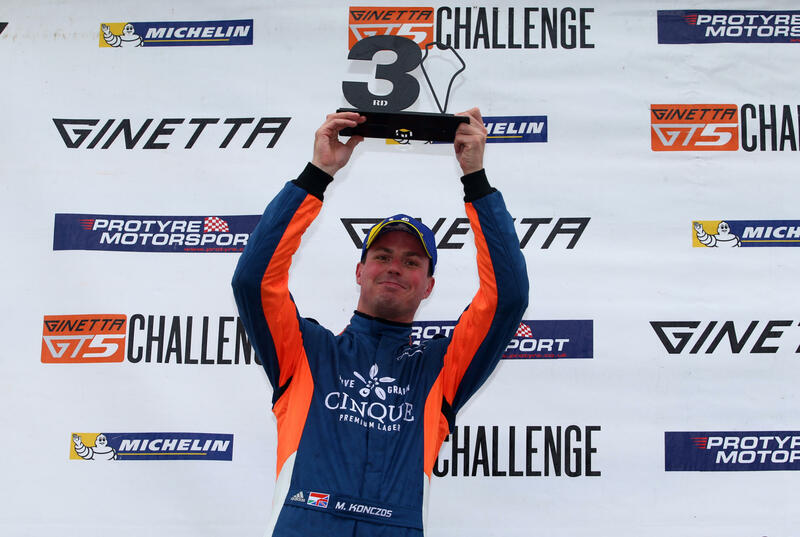 The Hungarian racer made his car-racing debut in the GT5 Challenge last year and showed consistent improvement throughout the season behind the wheel of his Ginetta G40, recording a number of front-running results in the Am Class. 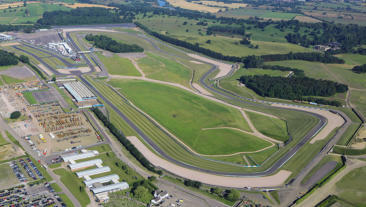 The 32 year old finished in the class top five on six occasions including a standout maiden podium finish at Knockhill, a result the London-based driver is determined to build upon as he lines up on the grid with Fox Motorsport once again. 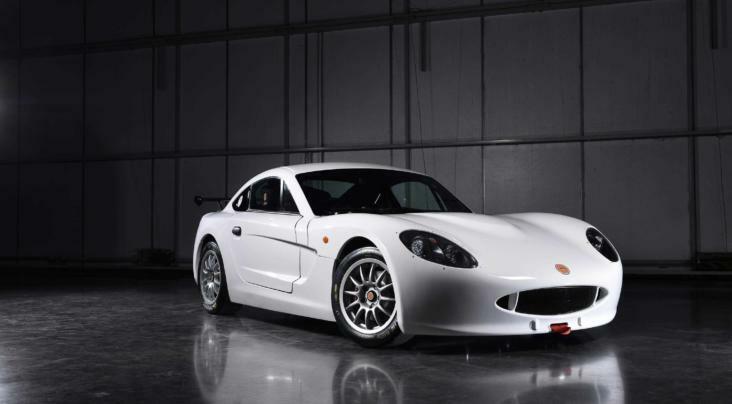 Matt Konczos: “The Ginetta G40 GT5 is such an accessible way into motorsport and I had a blast racing it last year. Fox Motorsport have done an awesome job in both preparing the car and helping me to develop my own driving skills during my rookie season. 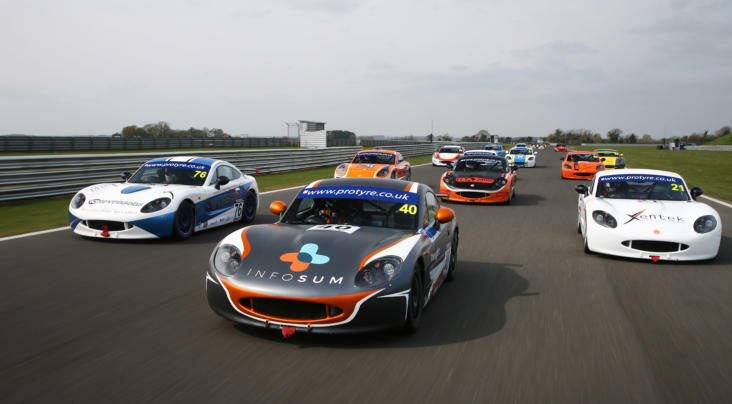 Konczos, who will race with the support of Fifty Three Events, is Fox Motorsport’s third announced driver for the 2019 Ginetta GT5 Challenge campaign, joining fellow Am Class podium finisher James Townsend and Pro Class front-runner Gordie Mutch. Paul McNeilly, Team Principal, said: “I’m delighted that Matt will stay on with Fox Motorsport. He showed excellent progress during his first season, despite minimal testing before and during the campaign and probably the most competitive Ginetta GT5 Challenge field we’ve ever experienced.